Angels are around us everywhere, and there's no more welcomed angel than a guardian angel. Created in the spirit of compassion and genuine care, this beautiful angel can be personalized for a special person who deserves boundless love. 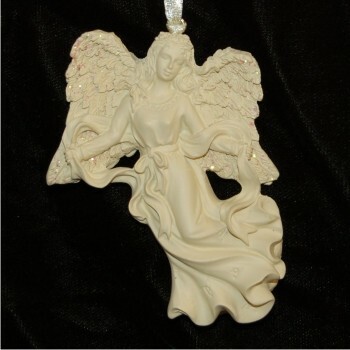 Our angel of compassion and care is created by hand in stone resin, buffed, and then hand painted in a heavenly creme. 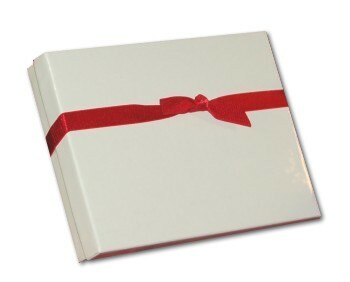 Personalize this angel to create a truly special gift. Arrives in our serenely soft velvet bag. Friend recovering from cancer Dec 13, 2015 Debbie S.
For our home Dec 16, 2014 Jessica T.